Ms. Fielder concentrates her practice in the areas of product liability litigation. 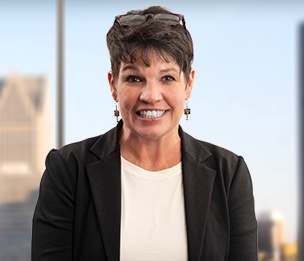 Prior to joining Dykema, Ms. Fielder served for 30 years in the Office of the General Counsel at General Motors, where she managed complex product liability cases throughout the world. Ms. Fielder also led efforts to develop, implement and maintain streamlined global common processes for handling product liability cases and claims. Ms. Fielder has advised clients on product safety, warnings and compliance issues as well as litigation aspects of joint ventures and other global transactions.